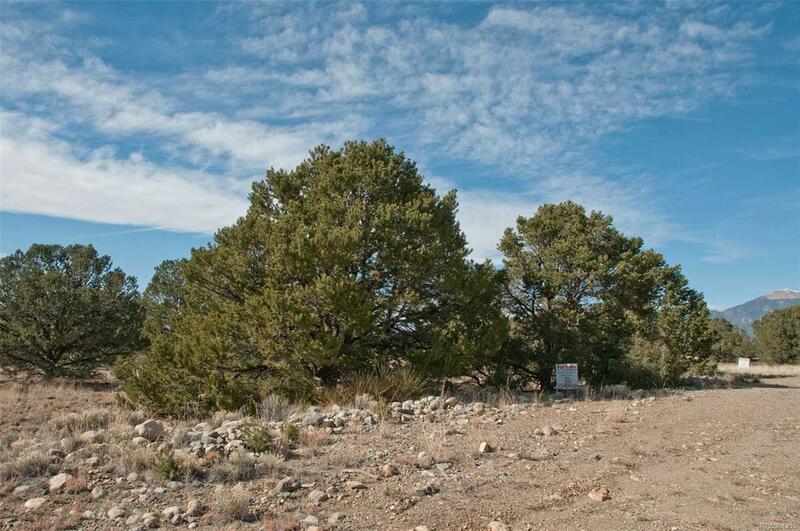 Two lots - not consolidated - in private Chalet-2 location, panoramic views of mountains and valley, cul-de-sac, nearby Cottonwood Creek. Tap fees are not paid. Please consult Baca Grande Water and Sanitation for details on water/sewer hook-in, same with San Luis Valley Rural Electric for electricity.